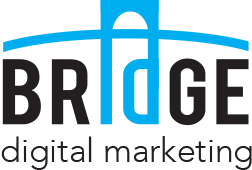 BRIDGE digital marketing helps your organization get into the digital spotlight. Web surfers become visitors and visitors become your customers. The best Search Engine Optimization (SEO) strategy ensures high rankings in search engines. This results in the expected conversion and in many cases it surpasses the expectation. Companies usually start with Search Engine Advertising (SEA) because they want to see quick results. Eventually SEA can be expensive and often does not provide the desired ROI. 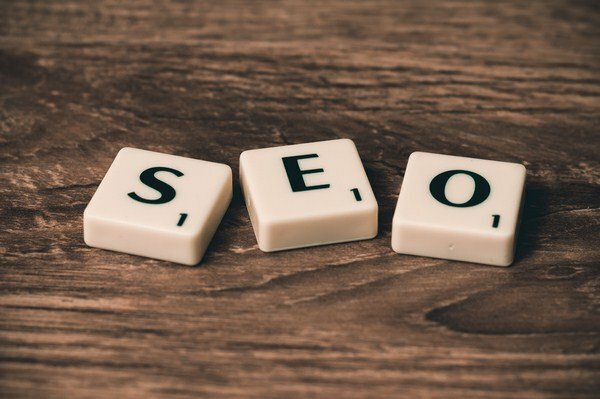 Therefore it is important for the longer term to, not only use SEA, but also ensure optimal findability of your website through organic visitors. This is called Seach Engine Optimization (SEO). The clicks of the organic visits do not cost extra advertising budget. Eye tracker studies even show web surfers first look at the organic results instead of the paid results. To achieve top positions in search engines, careful crafted authority is needed. BRIDGE Digital Marketing uses a clear content strategy, link building, social media integration and an optimized website to create this authority. BRIDGE Digital Marketing helps you to optimize the technical aspects of your website. This allows the search engines to quickly and effectively index the website. Improving content increases your authority on the internet and ensures high and stable rankings. 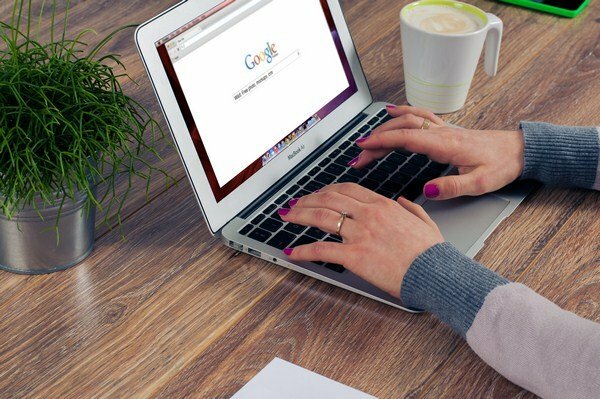 Do you need a successful Search Engine Optimization (SEO) strategy?